Turkish Prime Minister Recep Tayip Erdogan will meet with Greek President Karolos Papoulias next week in United Arab Emirates where he will attend an energy summit, Anadolu Agency reported. Erdogan will make a speech at the 3rd World Future Energy Summit in Abu Dhabi on Monday January 18. 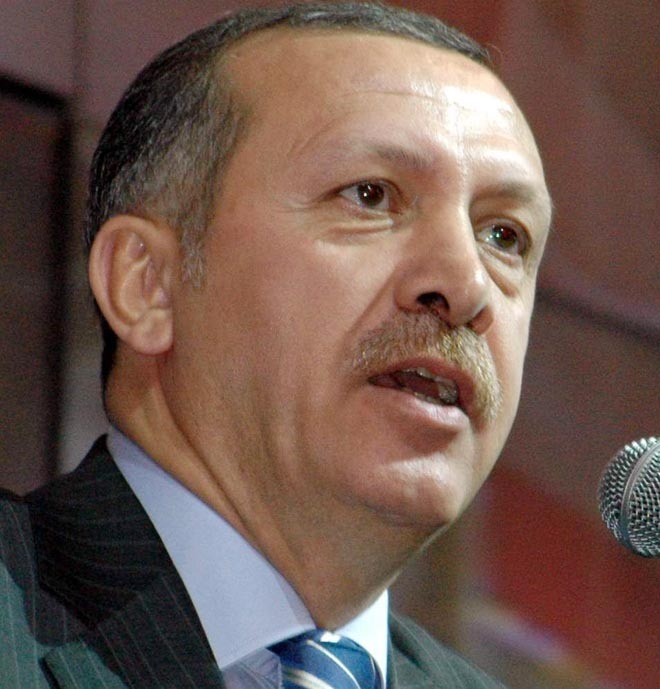 Following the summit meeting, Erdogan will have a meeting with Greek President Papoulias, Turkish officials said.